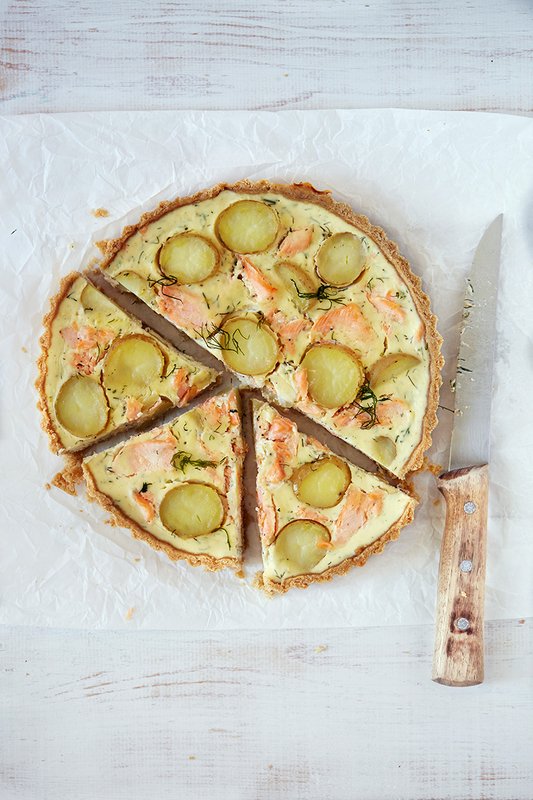 I had my eye on this M&S recipe for Salmon and Cornish new potato tart for a few weeks and a picnic was the perfect excuse to make it. This tart has a really nice fresh flavour thanks to the lemon zest and travelled well too. I made my own pastry but you could use 300g ready-made shortcrust pastry as suggested in the original recipe.